You may prefer to go to the nail salon to get your nails done. This will save you the time and trouble of having to do your own nails. However, if you have time to work on your own nails, then you should do it. Just make sure you are doing them correctly, so that you will not end up having sorry-looking nails. How long does it take for nails to dry? You need to know, or you will end up with unevenly colored nails. 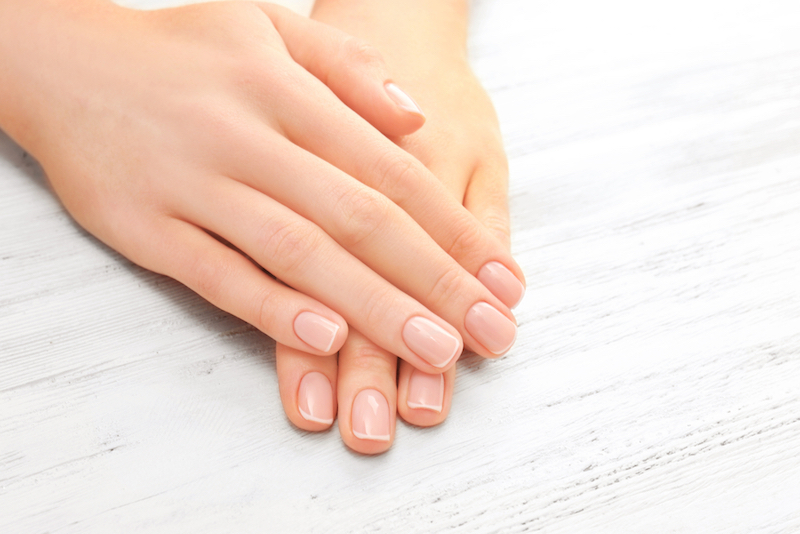 Remember that some of the key techniques that nail professionals know are crucial to ensure that your nails stay healthy. Do you know how long does it take for nails to dry? And if you don’t, then it is just one of the details that you should know. There are a lot of people who cut their cuticles over and over again, until they look flaky and painful. Just trim your nails, and keep your cuticles intact. If you want to get rid of your cuticles, soak your hands in warm soapy water then push them back. This will help save you a lot of trouble in the long run. It will also make cleaning your nails easier. We recommend that you use your own tools, even when you go to a nail salon. This is to ensure that you are the only one using the tools. If you do not clean your tools after use, then there is a higher chance that germs and bacteria will start growing on the tools. It doesn’t sound very hygienic, right? You should not place your tools in a sealed bag because the germs will multiply even more rapidly. It is normal for you to make some mistakes while you are applying nail polish. However, instead of using a cotton ball or a Q-tip to remove the mistake, use a flat makeup brush instead. This will be more effective in getting rid of the excess nail polish. At the same time, you can control the removal of the nail polish better. If you are concerned about how long does it take for nails to dry, then here is a recommendation. If you apply coats of paint that are too thick, then it will take much longer for them to dry. Also, thick nail polish is easier to scratch, and it will not be very attractive if that happens. Paint 2-3 thin coats and wait about 5 minutes in between each coat. You may shake your nail polish bottle because you feel like you need to mix it. However, when you do this, you are only creating air inside the bottle. Applying the nail polish will be harder to do. Instead, roll the bottle between your hands to effectively mix the polish. Aside from knowing how long does it take for nails to dry, the other nail polish tips mentioned above will allow you to prep and paint your nails the best way possible. Have fun!